Microsoft on Wednesday announced a significant management shakeup that will see two senior leaders exit the company. 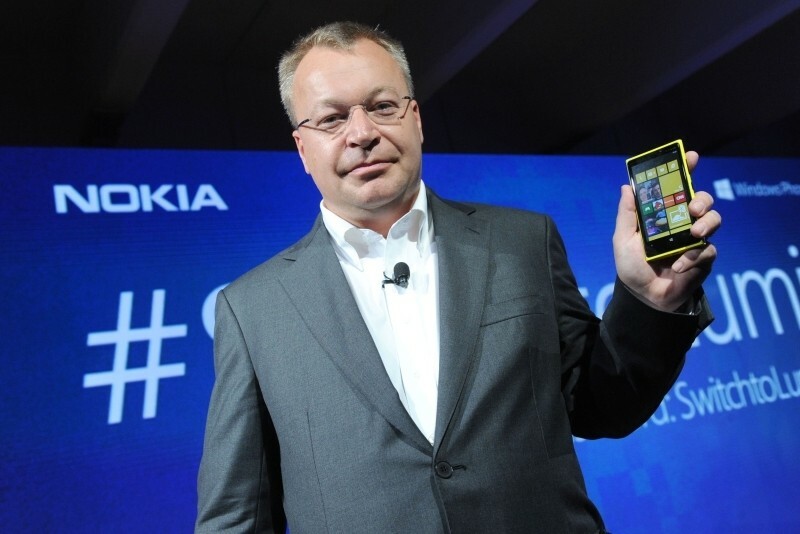 Former Nokia CEO and Microsoft CEO candidate Stephen Elop is perhaps the biggest casualty. In an e-mail to employees, CEO Satya Nadella said he and Elop agree that now is the right time for him to retire from Microsoft. Elop will be joined by Kirill Tatarinov and Eric Rudder, all three stepping down after a designated transition period. Chief Insights Officer Mark Penn has also decided to exit with plans to pursue another venture outside of the company. He will be leaving in September, we’re told. The Redmond-based company is combining its Operating Systems Group and its Microsoft Devices Group to form a new team, the Windows and Devices Group. It’ll be led by Executive Vice President Terry Myerson. Nadella said they are aligning their engineering efforts and capabilities to deliver on their strategy and, in particular, their three core ambitions. The changes, he added, will enable them to deliver better products and services that customers love at a more rapid pace.